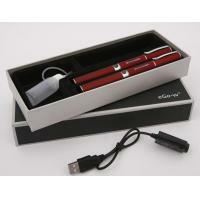 1.With high-capacity rechargeable battery for 1~2 days continuous use. 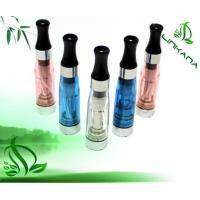 2.Small size and cheap power consumption,quality is stable and reliable. 3.Convenient rechargeable design.Connect the battery with the USB charger, and insert theUSB charger into a compatible power adapter(i.e. Car Adapter,Wall Adapter). 4.Once fully charged,the inside protection circuit will close by itself to avoid overcharged,allindicator lights automatically turn off. 5.Button with unique luminous design is more fashionable. 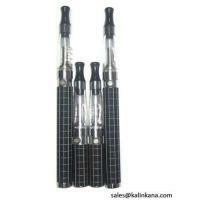 Pen vaporizers are amongst the fastest growing trends in the world of portable vaporizers. These lightweight vapes are praised for their ease-of-use and the ability to provide instant vapour. 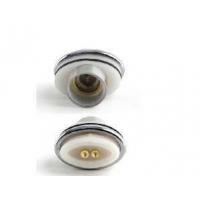 This Rubber Mouthpiece is the essential piece of the device. The Ceramic Filter allows a smooth airflow from the Ceramic Heating Chamber to the Rubber Mouthpiece.Fitting directly into the Rubber Mouthpiece, this filter is designed to cool air before passing to the rubber mouthpiece, preventing heat from entering your mouth. The Spring is the ultimate add on to have the ultimate experience with the device. The main function of the Spring is to apply pressure to the dried blends within the Ceramic Heating Chamber to allow for even heating throughout. There will be no need to open the device to make sure that all the dried blends were used. Shenzhen Jinghuang Technology Co.,Ltd, the wholly-owned subsidiary of ROC international(ROC-Int) electric Co.,Ltd, was established in 2009, located in Shenzhen Special Economic Zone, where economy develop rapidly and transportation convenient. 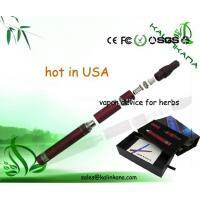 We are professional on all kinds of e-cigarettes research, development, production and sales. Jinghuang Technology Co., Ltd has passion to advance our e-cigarette technologies continuously. 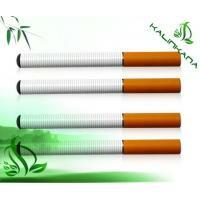 This has kept us as one of the leading companies in e cigarette industry in China. We have assembled a team of experienced, fully capable of having the design of R&D, sales & management team, which enable us to provide you with knowledge, ideas and satisfactory service. We only use the highest quality components in our e-cigarettes and all models are designed by our professional engineers following the principle of "fashion, elegance, durability, steadiness and safety". 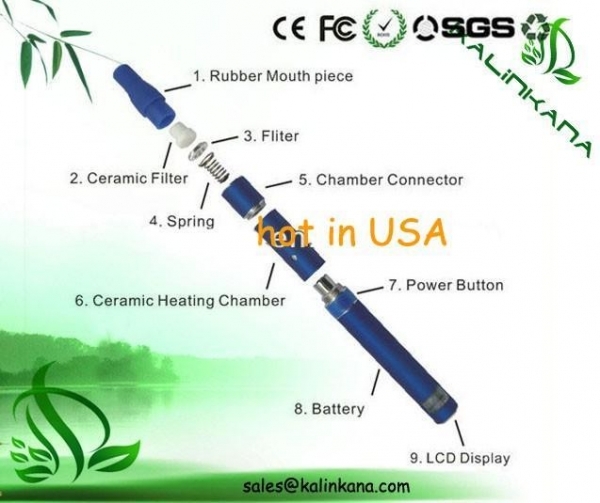 You can count to provide the most advanced eCigarettes technologies for the coming generations.